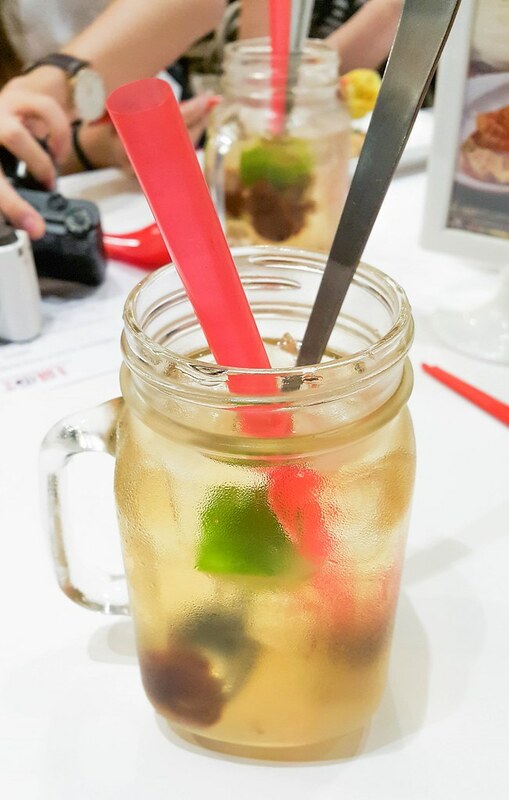 Last weekend, I was invited for a food tasting dinner at Hong Kong Sheng Kee Dessert, 1 Utama with my sister Raine Lee and other bloggers. 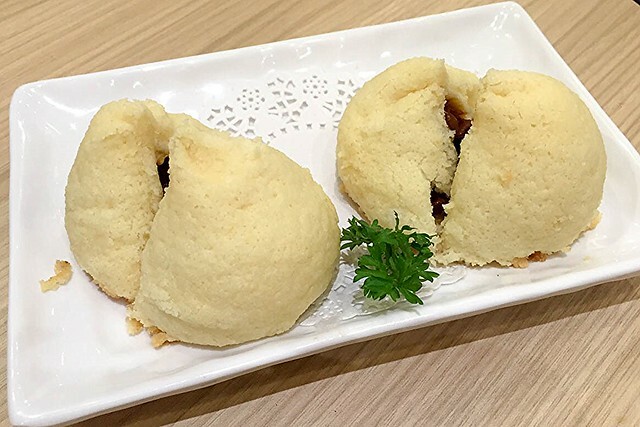 Contrary to its name, Hong Kong Sheng Kee Dessert offers more than just mouthwatering desserts. 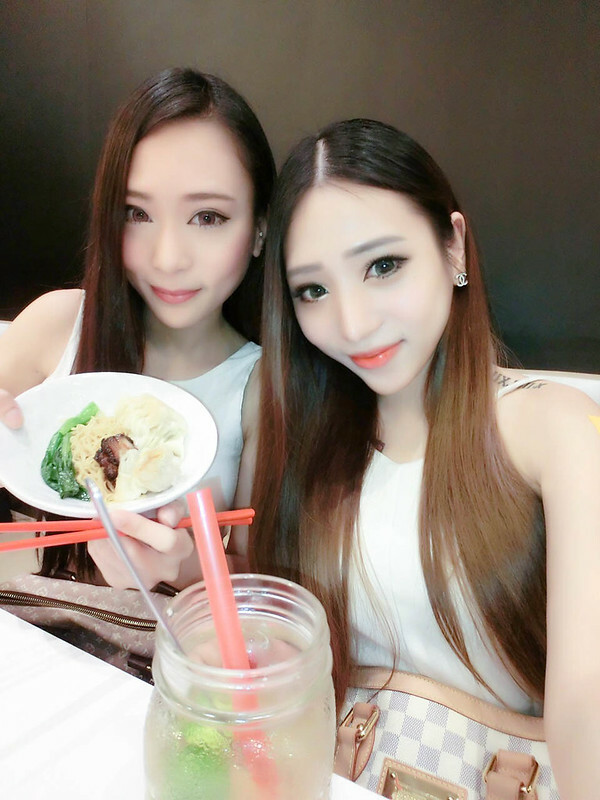 It have a wide variety of authentic Hong Kong style noodles, dim sums, rice as well as snacks and drinks. We were generously served with 7 dishes and 1 bottomless drink so we can have a taste of almost everything in the menu. "I came for noodles and stayed for dessert!" Just perfect to snack on. 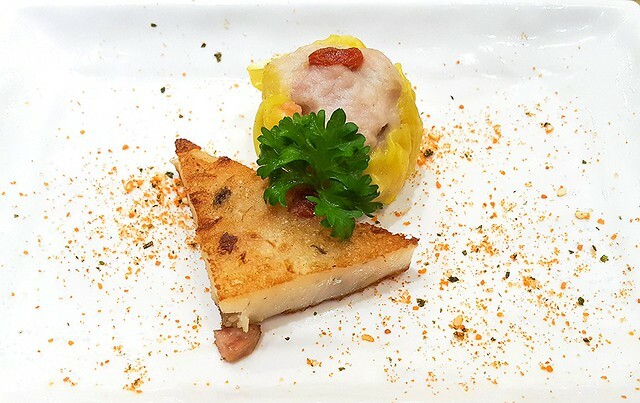 Tasty, crispy and savoury. I love the carrot cake. It's slightly crispy on the outside, so yummy. 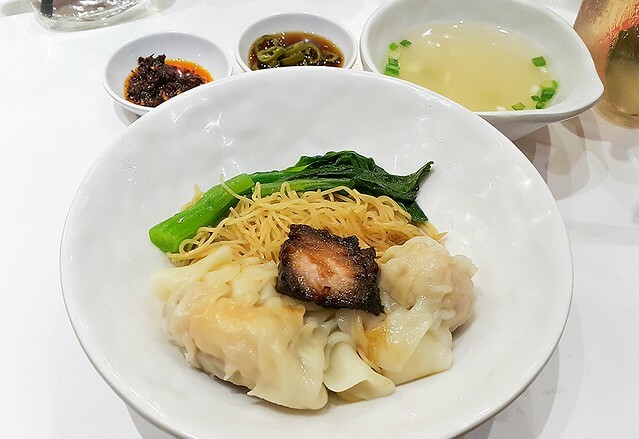 The HK Siew Mai is enjoyable but there is no dipping sauce to go with. The taste of the noodles is a bit too bland for me but it comes with a bowl of soup and some sauce for extra flavor. The dumplings are good tho. The mui choi is really delicious! 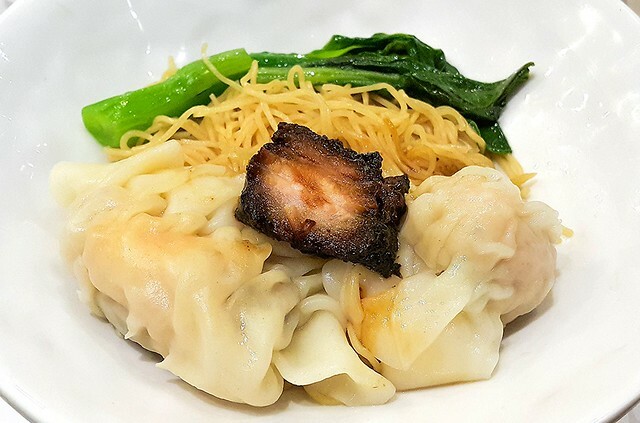 Pork belly is well seasoned but a bit too much of fats which I don't fancy. This is heavenly! 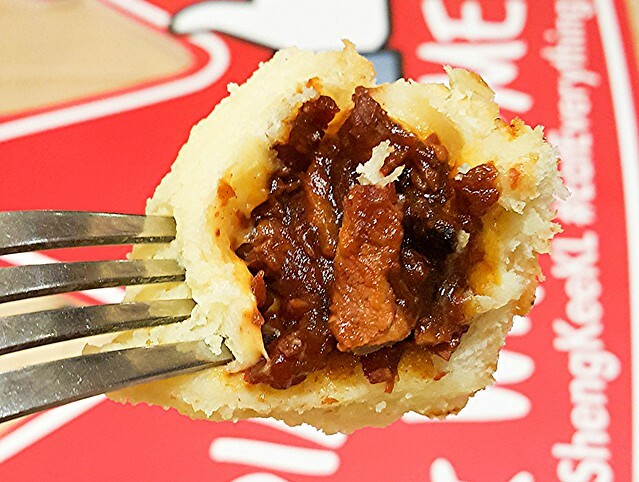 The bun is crunchy yet melts in your mouth. 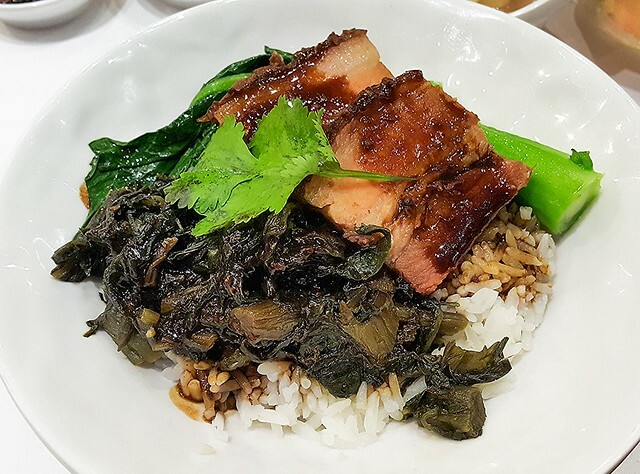 It has a sweet taste and when combined with delectable char siew, so irresistible. The signature dessert which is rich in mango flavor, sweet and cold. 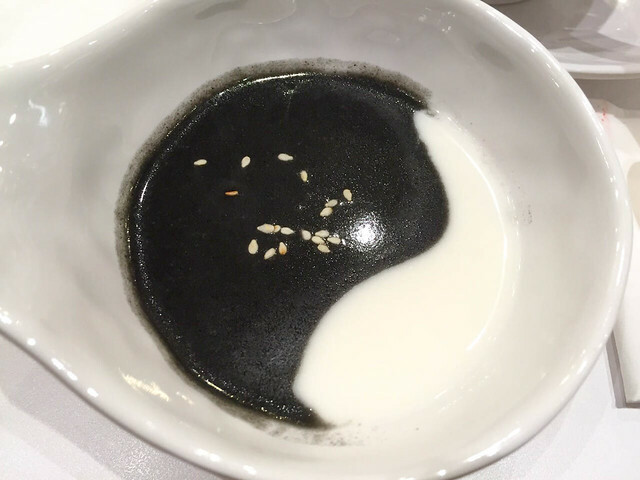 It consists of black sesame and almond. Yummy ~ Can't wait to eat. Enjoyed dinner with my gorgeous sis ♥ Had so much fun laughing with each other. Sweet treats are meant for sharing :D So dear readers, you can get a FREE SK Mango Pomelo Sago with each main course ordered. 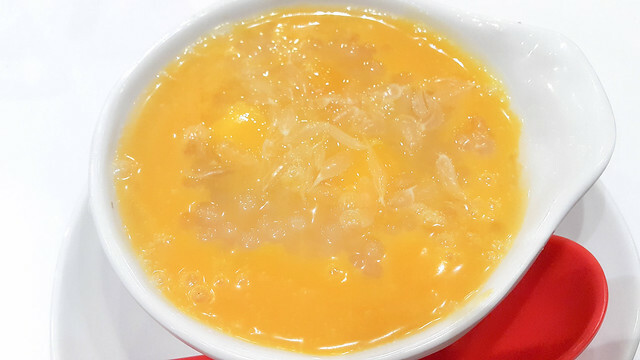 Simply mention 'Sweet treats with Sheng Kee' to their staffs upon settling the bill and you can enjoy the signature SK Mango Pomelo Sago! 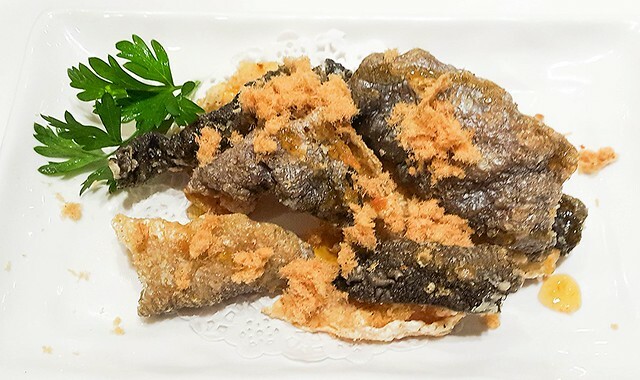 This is an exclusive treat so bring along your friends and family to dine at Hong Kong Sheng Kee Dessert before the offer expires on 31st May 2015.